Happy Fish provides simple information that is independent, transparent and trustworthy. It’s a unique and practical solution to the widespread confusion and mistrust about what seafood’s sustainable, where to source it and the lack of reward for businesses who make the extra effort. We start with the best and most committed seafood suppliers and retailers to build an unbroken supply chain from the ocean to your plate. Tracking builds confidence in the supply chain with transparency and accountability at every link in the chain. 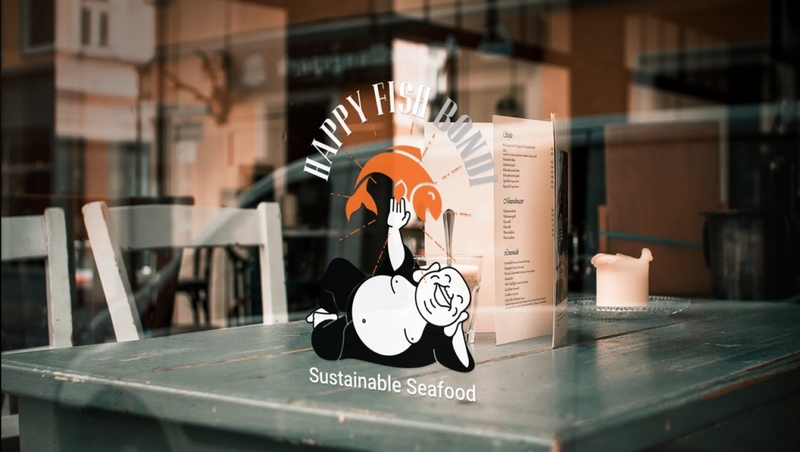 This helps businesses differentiate their offerings as verifiably sustainable and you’ll know exactly what your seafood is? who caught it ? and where it came from? Happy Fish assesses fish at the fisheries level level for greater accuracy. Fish must meet sustainability criteria to be eligible for inclusion in the Happy Fish List Assessments are based on tough and transparent criteria including what species? caught by whom? how? and where? 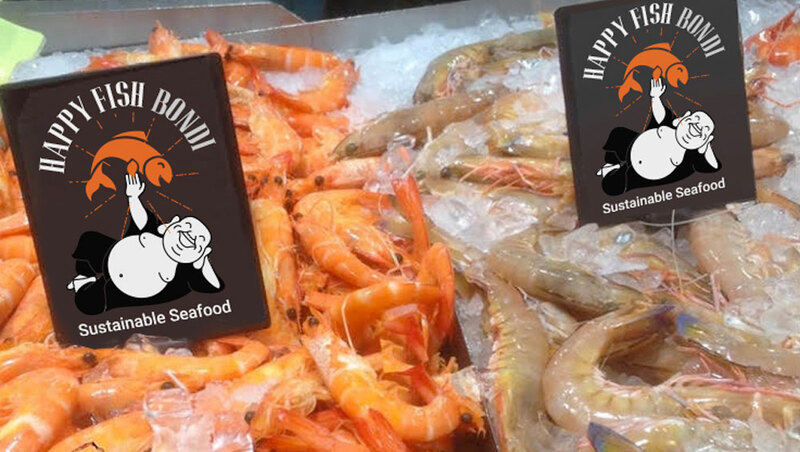 The project encourages sourcing and supply of sustainable seafood through a variety of means including: the ease seafood sellers can confidently identify sustainably sourced seafood, accessibility of assessments for small scale family fishers and promoting all seafood sellers who make the extra effort. We believe it’s important to share our research to inform the community and build trust and understanding about what it means for fish to be ‘sustainable’ and for oceans to be healthy. We hope to promote discussion and debate so our fishers, chefs, seafood sellers and their customers become advocates for sustainable seafood.